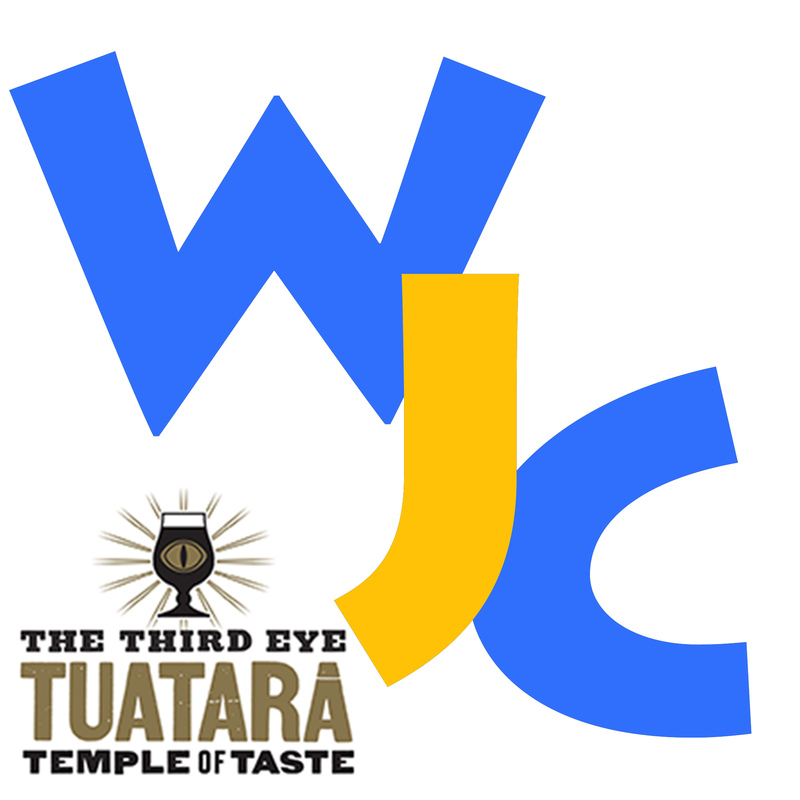 The WJC Sunday Sessions at Tuatara Third Eye is a jam that runs every Sunday from 2-4pm. Each week the session feature compositions by a great jazz artist. The house band open with a couple of tunes and then musicians are invited up to join in. On 20 January we pay tribute to Baby Face Willette, the house band will be Callum Allardice (g), Chris Yeabsly (o), and Mark Lockett (d).